> Get Prequalified for a mortgage. It's easy! Property Features - 2001 S Ocean Blvd. Property Description for: 2001 S Ocean Blvd. 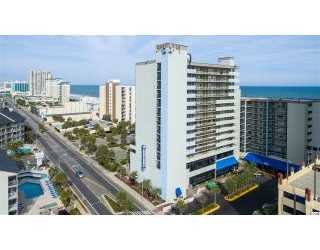 Myrtle Beach, SC 1501 S Ocean Blvd 1600 S Ocean Blvd. 2506 S Ocean Blvd 1501 S Ocean Blvd. 5200 N Ocean Blvd. More Real Estate for Sale like 2001 S Ocean Blvd. This Multi Family Home for sale which is located at 2001 S Ocean Blvd. Myrtle Beach SC 29577, has been listed on viewmylisting.com for 137 days and is currently for sale. 2001 S Ocean Blvd. is in the school district Academy For Arts Science & Technology of SC and in Zip Code 29577. Hoffman Corporation has listed this property for $159,900. 2001 S Ocean Blvd. has 2 bedrooms and 2+ bathrooms.